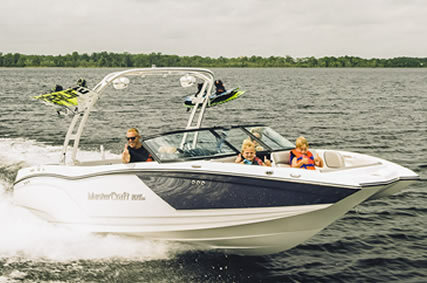 Nautical Boat Club® offers a multi-million- dollar fleet featuring fully outfitted boats from industry leading manufactures like Mastercraft, Bennington, Cobalt, Regal, Catalina, and more! 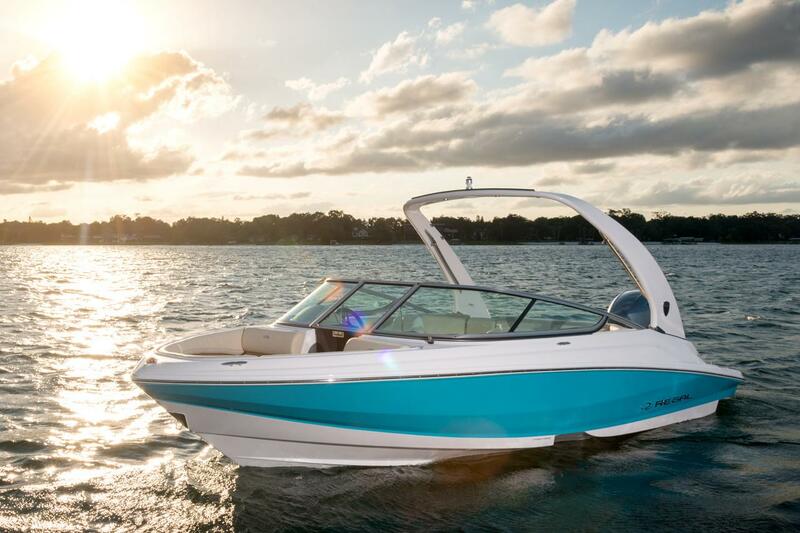 Our Boating Country Club® buys new boats each year and we sell and replace our boats every 2-3 years, so you always have the newest, neatest boats to take out on the water! 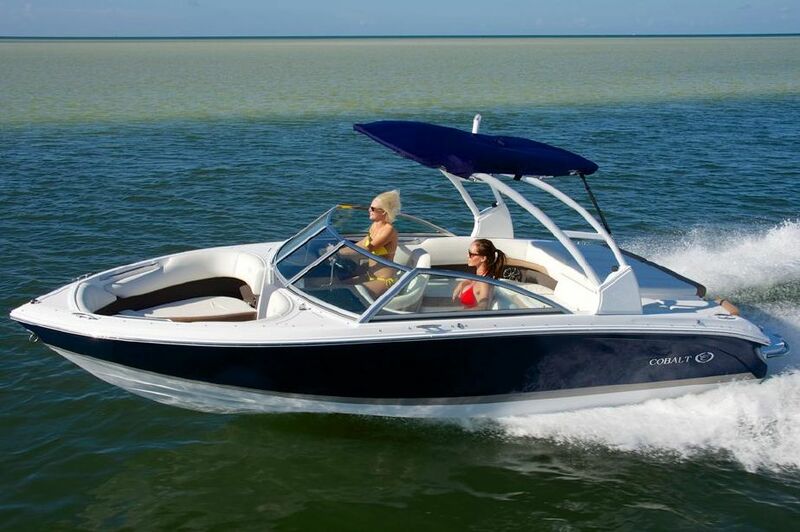 No matter your desired activity, Nautical Boat Club ® at Volente has the right style of boat for you to enjoy Lake Travis. 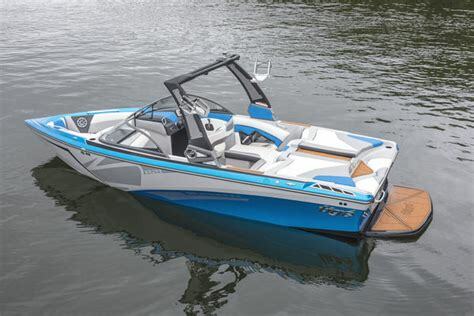 Features: AM/FM with aux & amp; Bluetooth, ballast with plug and play system, TAPS 3 Surf System, GPS cruise, bimini top, swim platform, swivel board racks, bow seating, Alpha M2 Tower, GatorStep Non-Skid Flooring. 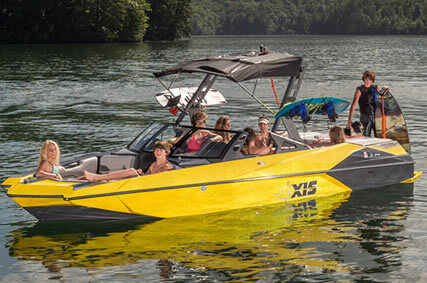 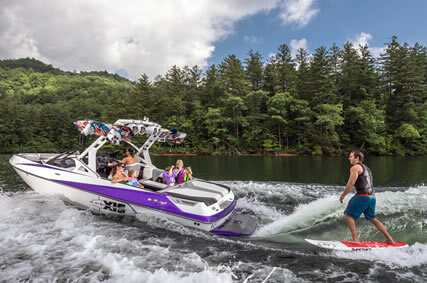 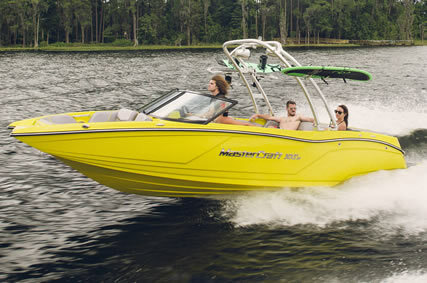 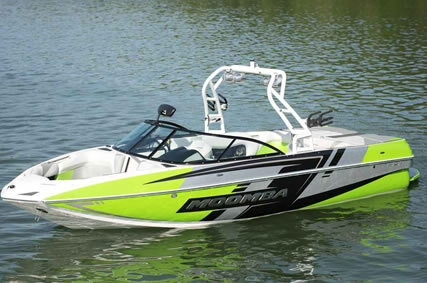 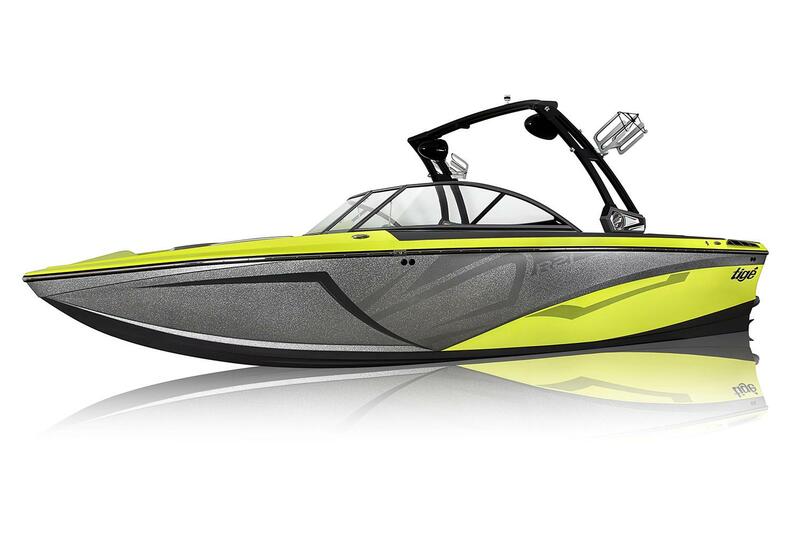 Features: AM/FM with aux & Bluetooth, Gravity III Ballast System, Moomba flow surf package, cruise control, bimini with surf storage, swim platform, swivel board racks, wakeboard & ski storage, bow seating. 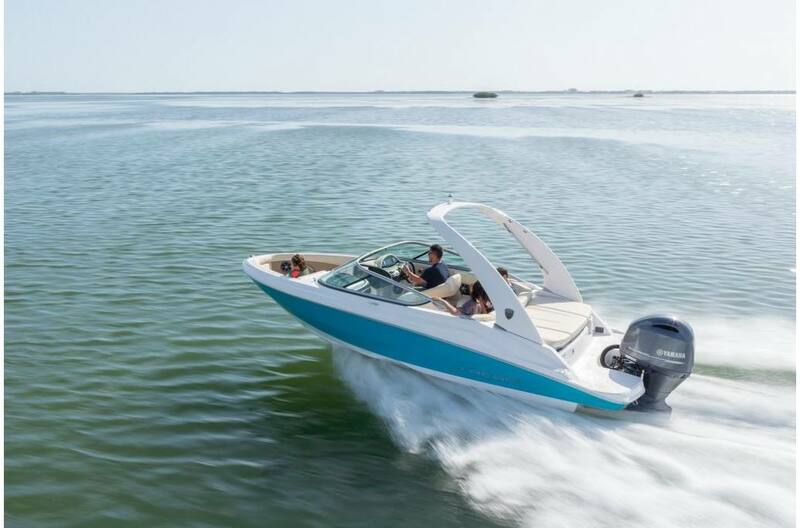 Features: AM/FM with aux input, hard tank ballast systems, surf gate, perfect pass, bimini top, swim platform, wakeboard & ski storage, bow seating. 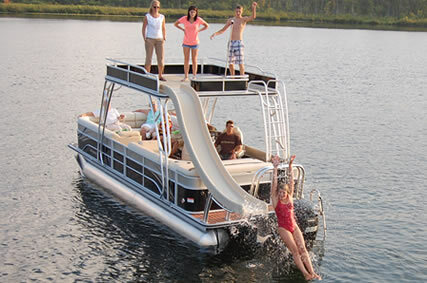 Features: Top deck, water slide, AM/FM CD stereo, activity/swim platform, rear bench seat and 2 sun loungers, ski tow bar, bimini top, in-floor ski locker/storage, bow seating. 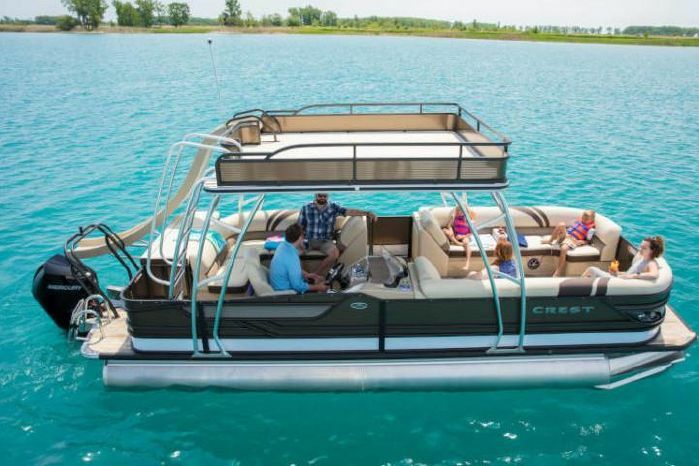 Features: depth finder, AM/FM CD stereo, plush wrap-around seating w/contoured lay backs, table, bimini top, rear boarding ladder, ski tow bar. 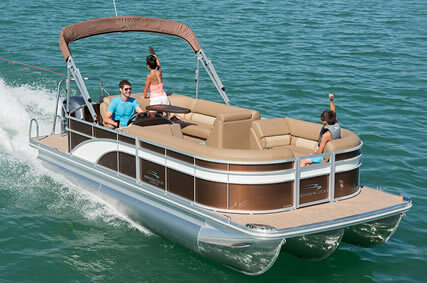 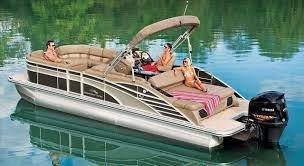 Features: Folding tower w/ Bimini, Depth finder, premium sound system, platform swim step, LED Interior accent lighting. 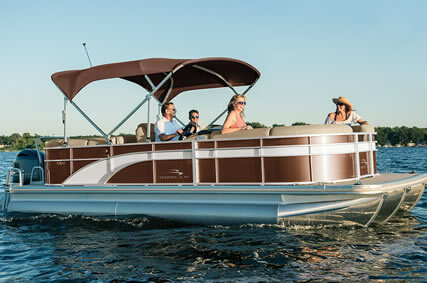 Features: AM/FM stereo w/ Bluetooth, rear bench seat and sun lounge, ski tow ring, bimini top, ski locker, bow seating. 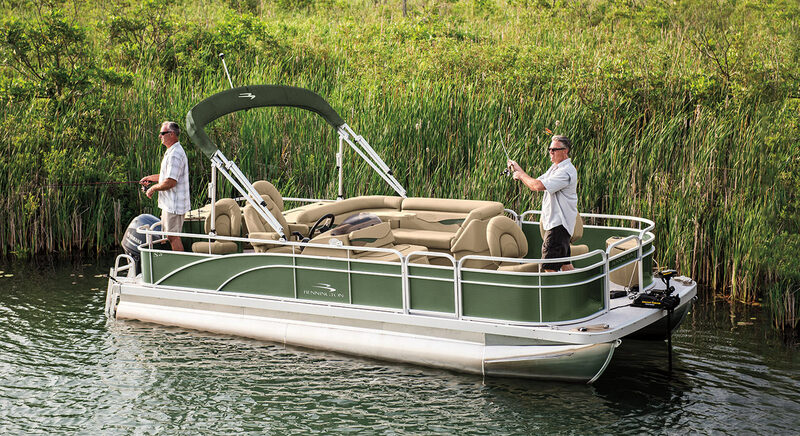 Features: depth finder, am/fm cd stereo, plush wrap-around seating w/contoured lay backs, live well, trolling motor, table, bimini top, rear boarding ladder, ski tow bar.